Bob Roberts talks about Christmas gifts for outdoors folks and clothes may be the best idea. Muddy firearms Deer season may reduce the take this year. 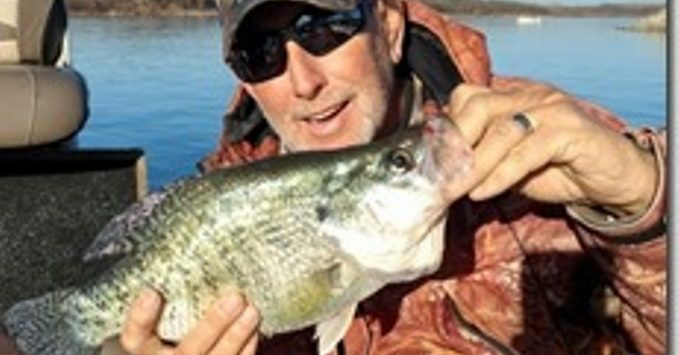 Anglers after Crappies this time of year are doing better in eastern part of Kansas but it should improve around this area as lakes stabilize.